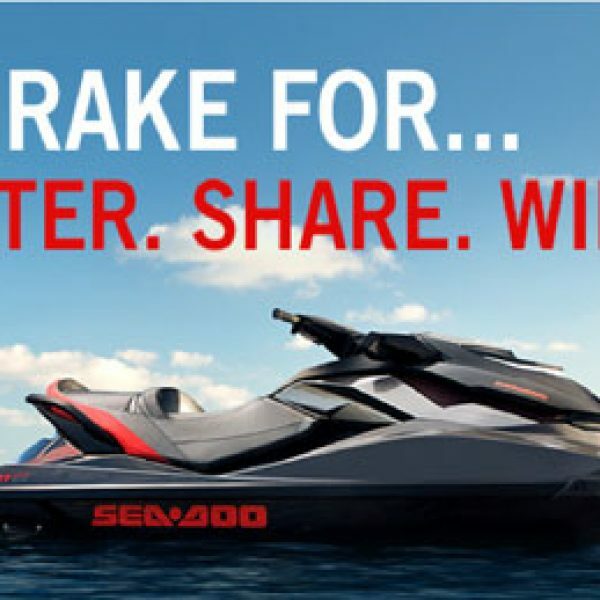 Sea-Doo’s I Brake For… Sweepstakes! Enter Sea-Doo’s I Brake For… Sweepstakes on Facebook and you could win a See-Doo watercraft worth over $11,800 or a Sea-Doo MOVE I with an iCatch trailer worth over $1,300. Ends July 26th, 2013. Good Luck! 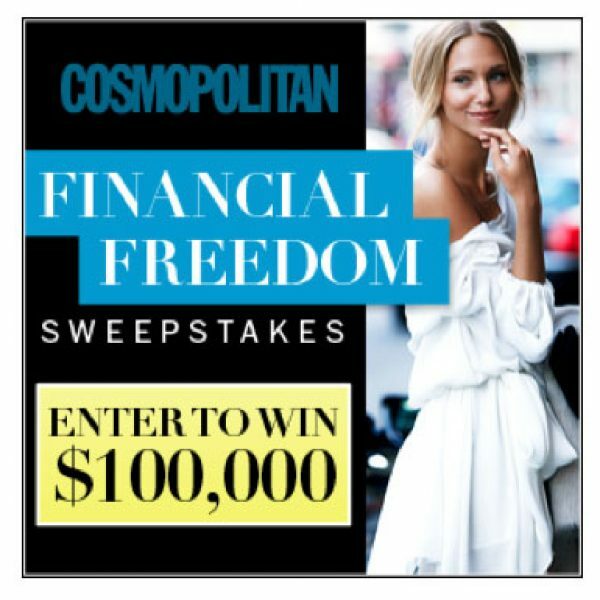 Enter Cosmopolitan’s Financial Freedom Sweepstakes and win a $100,000 and Be Debt Free! Ends January 31st, 2014. Good Luck! Patron Social Club’s Best Weekend Ever Sweepstakes! Enter the Patron Social Club’s Best Weekend Ever Sweepstakes and win a Mystery Vacation for Yourself and Friends worth $20,000! Ends September 23rd, 2013. Good Luck! 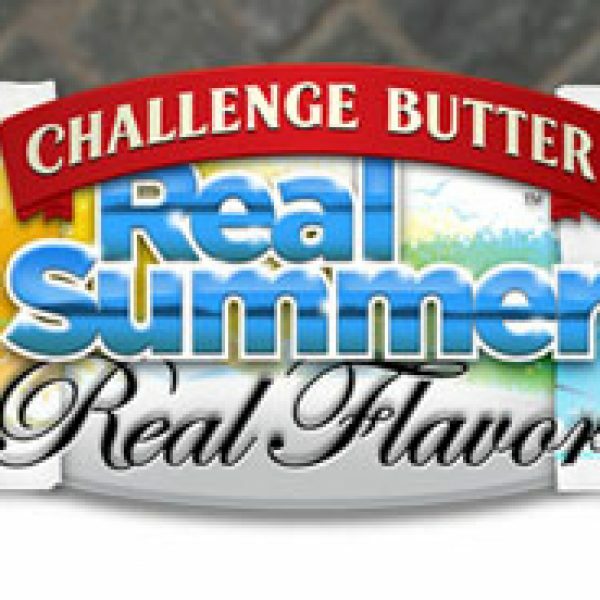 Challenge Butter’s $100,000 Real Summer Real Flavor Sweepstakes! 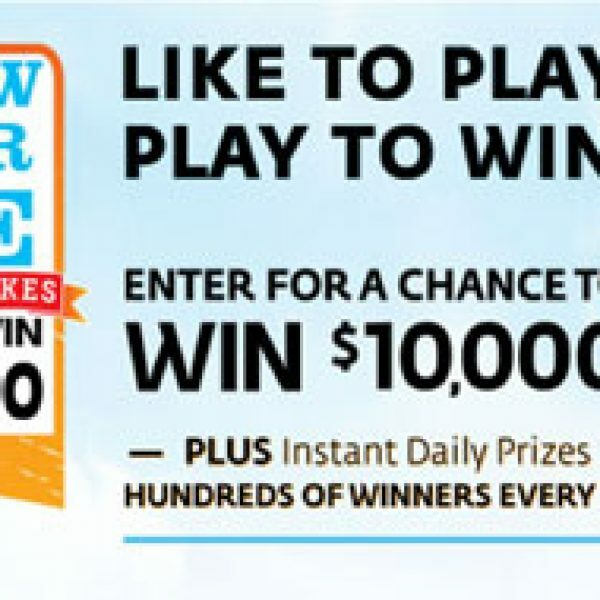 Enter Challenge Butter’s $100,000 Real Summer Real Flavor Instant Win Sweepstakes and win $10,000 or instant prizes including $100,000, a BBQ prize pack, a dinner party prize pack, Langers juice, and more! Ends September 4th, 2013. Good Luck! Green Mountain Coffee Brew Over Ice Sweepstakes! Enter the Green Mountain Coffee’s Brew Over Ice Instant-Win Sweepstakes and win $10,000, or one of 50,000 K-Cup sampler packs, or one of 1,000 free tumblers! Ends September 3rd, 2013. Good Luck!